Hoop’s Antiques & Vintage Collectibles is a Veteran-owned and operated business located in beautiful Historic Downtown Tryon, North Carolina. 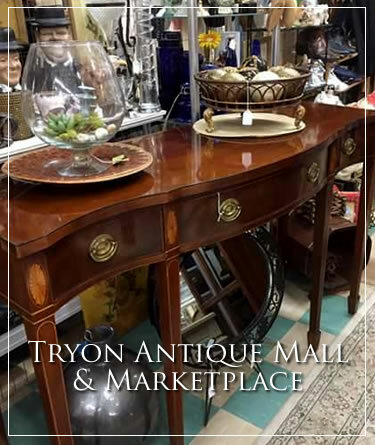 We opened our doors in November of 2016 with the goal of becoming a recognized leader in the distribution of high quality and authentic Antiques and vintage collectibles from around the world. 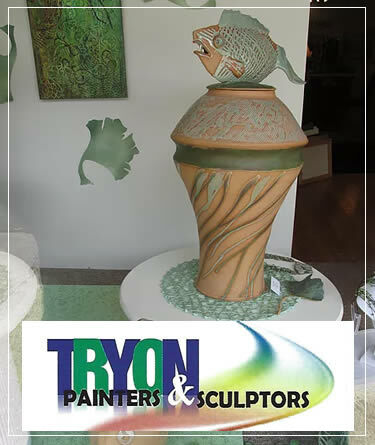 We love what we are doing, love the town of Tryon and the people visiting the Carolinas. We want your in-store experience to be enjoyable. You’ll be greeted with a smile…can enjoy complimentary coffee or cocoa…and take a trip through a place where treasures from the old and new worlds meet. We are proud to offer home decor and gift ideas to suit any home or budget and believe we have something for everyone in our shop. 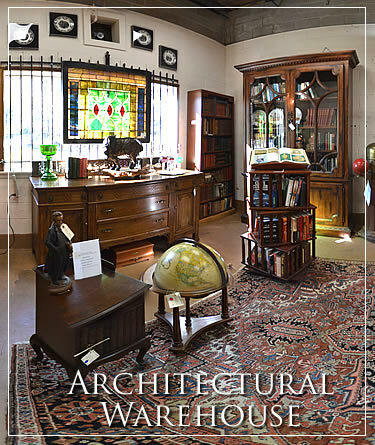 At Hoop’s you’ll find high quality antique furniture and Polish Pottery, along with a unique mix of contemporary, vintage and rustic decor and light fixtures. 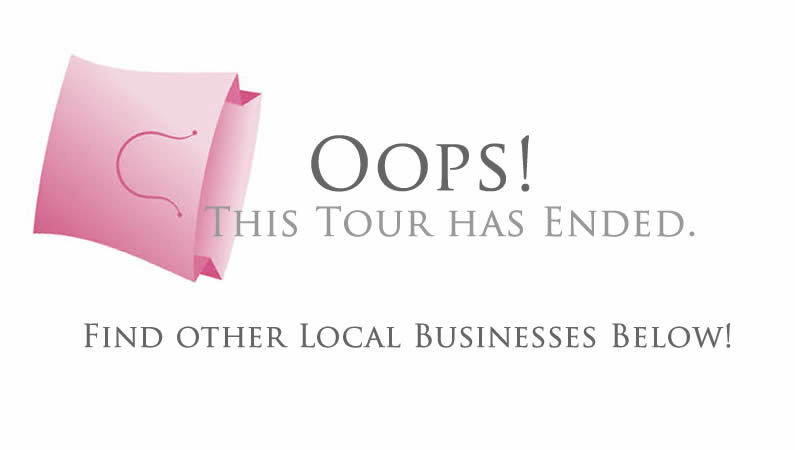 We look forward to welcoming you to our store and thank you for visiting our site!